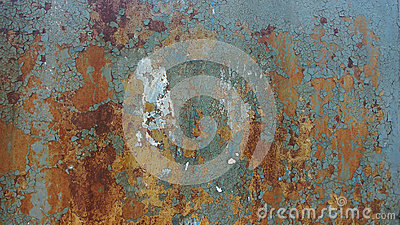 Corroded metal background. Rusty metal background with streaks of rust. Rust stains. Rystycorrosion. Corroded metal background. Rusted white painted metal wall. Rusty metal background with streaks of rust. Rust stains. The metal surface rusted spots. Rystycorrosion.